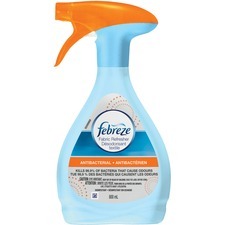 Removes dust, fingerprints, smudges and dirt from wood furniture, cabinets, panelling, vinyl and leather. 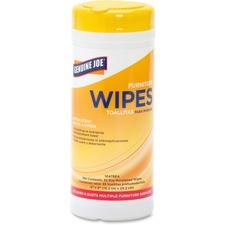 391 g.
Wipes, dusts and polishes multiple surfaces like railings, doors and panelling. Lemon scented.35 sheets/tub. 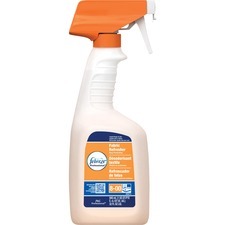 Ideal for all finished wood surfaces as well as tile and linoleum. 475 mL.